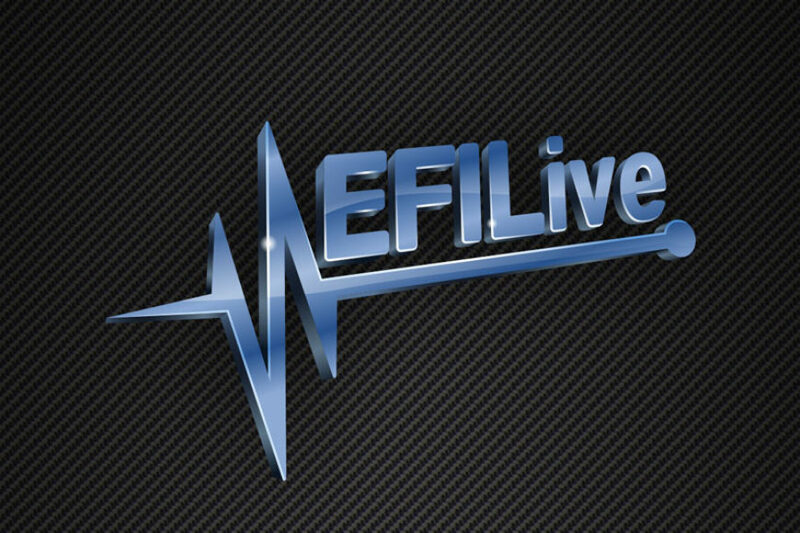 We are back to bring you another round of EFILive Training courses covering your Duramax and Dodge trucks! Oct 14-15th at NJDRP in Great Meadows, NJ. NO emissions removal tuning will be taught in the course. Hello again everyone! After a lot of “back and forth” with several shops across the country – I have been able to put together a few classes for the Fall of this Year! I apologize it took so long to put the list and dates together – there was just a ton of coordination that had to occur! These classes will be 2 days long and will include the “basics” class followed by an “Advanced” class on the 2nd day. The “Basics” course will cover the following, and will start at a very basic level and work towards intermediate topics by end of day. It will cover the same tuning concepts for both GM and CUMMINS – so there will be a little bit for everyone. The “Advanced” class on the second day will pick up and carry on from where the previous day left off and will work right through advanced topics and testing our tunes on the Dyno. The second day will also have a more open forum layout for the last half of the class so many of the questions people are left with get a chance to be answered / demonstrated. 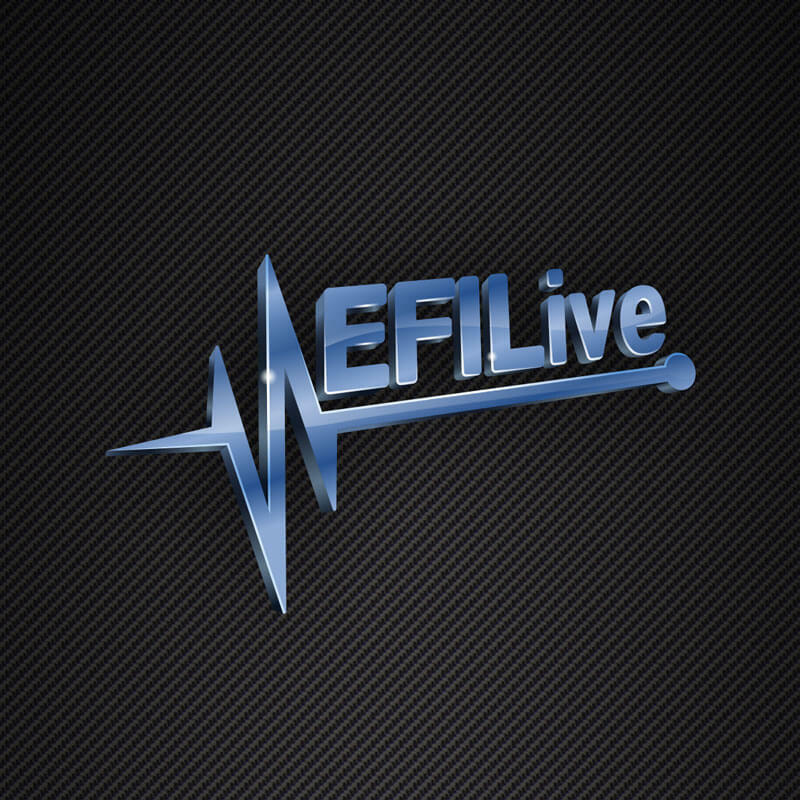 These courses are intended to give EFILive owners a leg-up with their own trucks and comfort level with using EFILive software. We will be using the LLY and the CMB as our test trucks during the class to write tunes for. I will be providing lunch and drinks, as well as special discounts on EFILive and other products from StarLite Diesel. The cost of the 2 day course is $650. Each class day is targeted to be approximately 7-8 hours of in class time. There will be a course handbook provided to each person, but I am also encouraging everyone To bring a laptop and to bring it pre-loaded with the latest EFILive software (from their website). I will be emailing each person in the class a few days beforehand so they will have the chance to get this software installed. Thanks for your patience and looking forward to seeing you all in the classes!